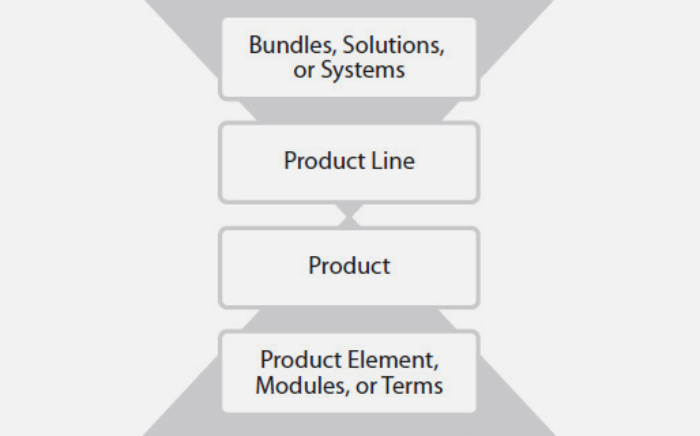 What is product lifecycle management ? An understanding of the Product Lifecycle Management. 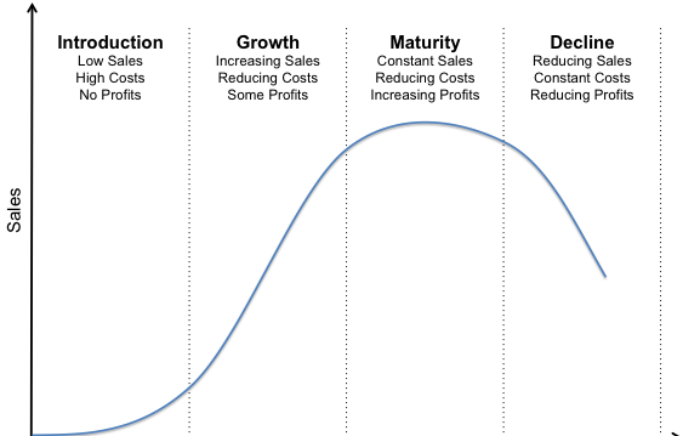 What one key metric among all matters most for a product organization ? What is the pragmatic marketing framework ? How to collect and process ideas ? | What is product lifecycle management ?